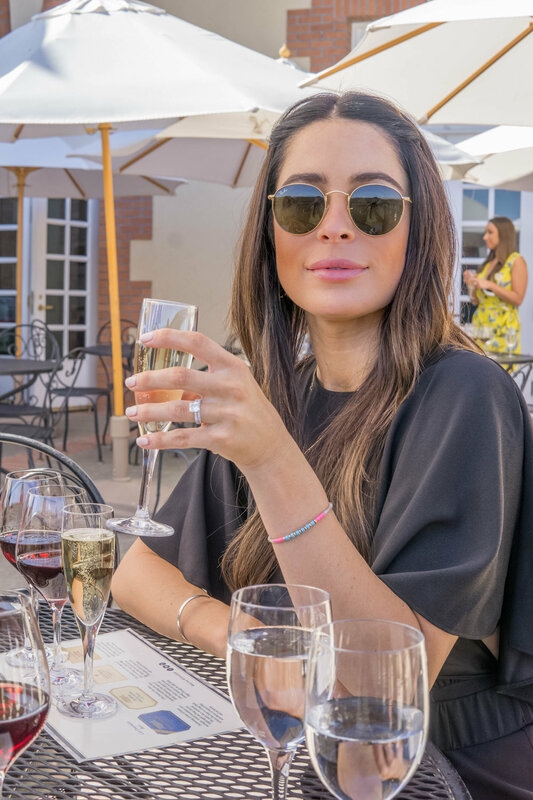 Taking your first trip to Wine Country? I wanted to share some of my favorite spots with you to help you navigate. I've sat down to write this a million times but something always came up. So here it is... ever-changing. 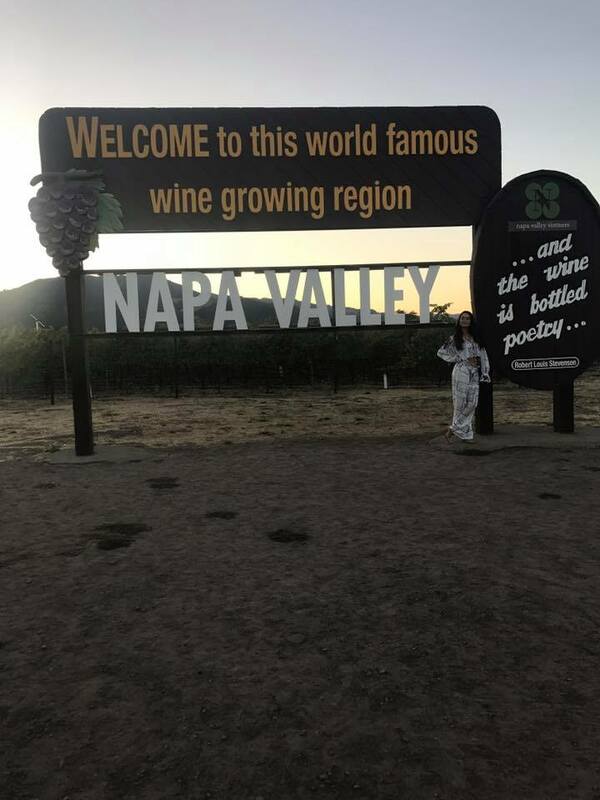 Napa Valley has a very special place in my heart. My husband and I would head that way when living in SF almost every chance we got. I would drink and he would eat, it was a win-win. We spent lots of special occasions in this magical place and we definitely know our way around. 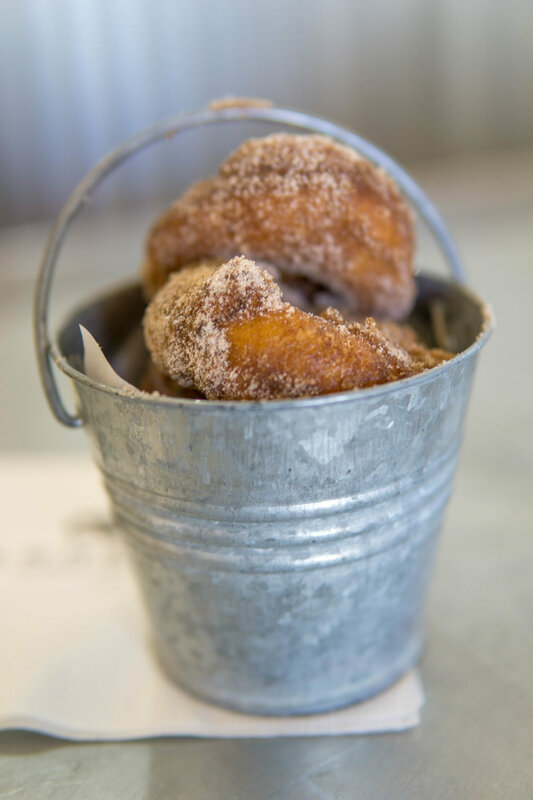 Napa or Sonoma Napa streets are laced with Michelin-starred restaurants and Sonoma is a more casual treat. 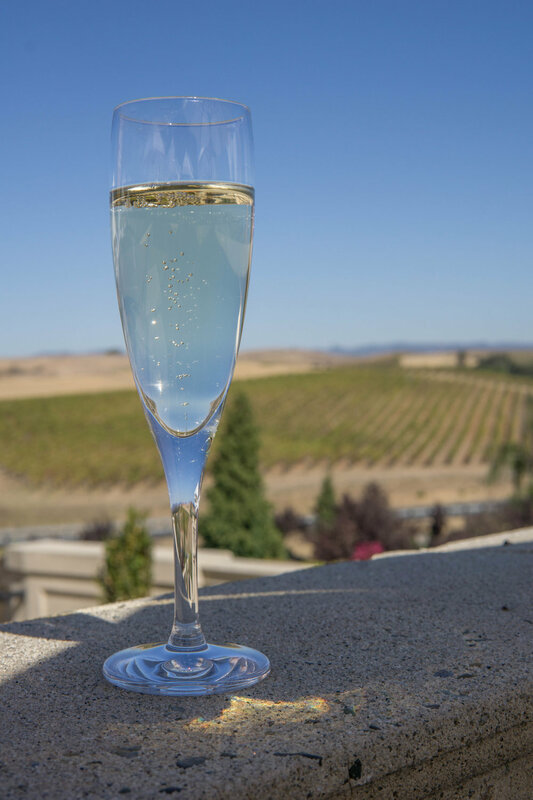 Sonoma is known to be a bit more affordable, but both are expensive places to visit in their own right. But worth every single cent spent. Ad Hoc a casual Thomas Keller restaurant based on seasonal fare. Addendum behind Ad Hoc in the garden. Open Thurs-Saturday for lunch serving Thomas Keller's world famous fried chicken. Get there early, once they sell out, it's gone. Bouchon Bakery is worth the line. The macarons are large and decadent. R+D Kitchen a Hillstone restaurant. Redd Wood is a casual sister to Redd serving delicious pizza. Redd high end French & Mediterranean. Bistro Jeanty such a special place to us. We eat here every time we visit the valley. Best French food in the US! The French Laundry extremely high end Thomas Keller restaurant. FARM located at Carneros Inn. Amazing food. The Boon Fly Cafe stop here for donuts. Brix delicious spot with great views. Hog Island Oyster we've never eaten at this location but it was one of our favorite restaurants in San Francisco. Don't miss the clam chowder! Oakville Grocery Store is so cute! Always a must stop when we visit. This is also who catered our lunch for a bridal party on the day of my wedding. The Girl & The Fig seasonal fare. I had my bridesmaid luncheon here. El Dorado Kitchen yummmmm. We had our after wedding brunch here. Russian River Brewing Company best pizza and beer spot that exists. Cade hands down my favorite winery in Napa. The wine, the scenery, the service. Opus One one of the first wineries I visited with Kevin. Amazing views and wine. Great tour. Artesa visited this place on our minimoon the week after our wedding. Stunning!! Castello di Amorosa tourist attraction. Wine isn't great but the property itself is a crowd pleaser. They have some of the best olive oils I've ever tasted. Cakebread first every winery that I visited. Such a great experience getting boozy at 10am. Cardinale one of my favorite wines. Caymus one of my favorite wines. Duckhorn one of my favorite wines. Hall one of my favorite wines. Schramsberg one of my favorite sparkling wines. Domaine Chandon great place to grab a bottle and have cheese and charcuterie. Reserve a table outside. Domaine Carneros LOVE this place. 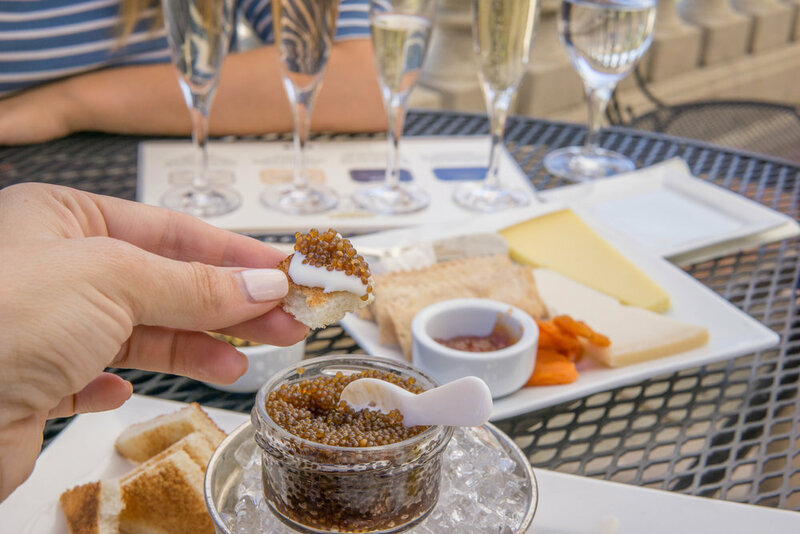 So great for bubbles and caviar. Hotel Yountville this place is so special to us. We stayed here during our very first trip to Napa together. Carneros Inn many visits to this beautiful place! We even stayed here the week of our wedding. It's so magical. Make sure to book a room with a shower and bath tub outside. Bardessono so chic! 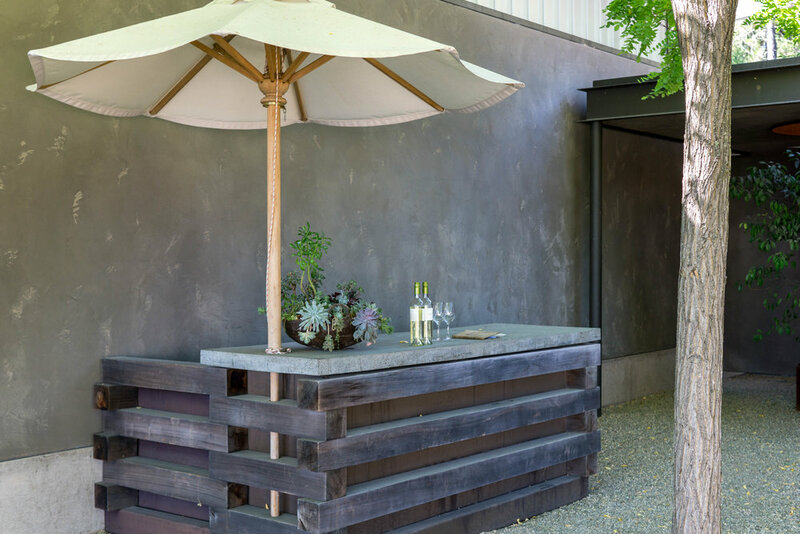 Such a modern spot in the heart of Yountville. 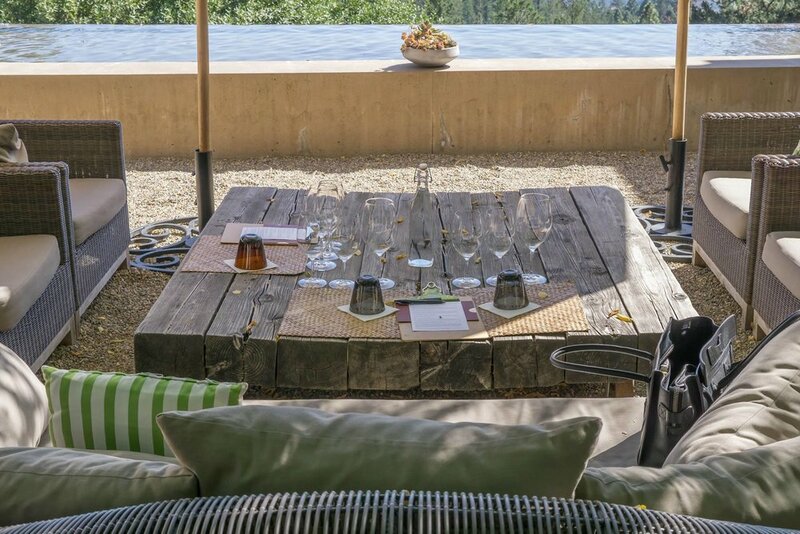 A trip to Wine Country can be what you make it. I recommend planning it out well in advance and making reservations for each place you want to visit. 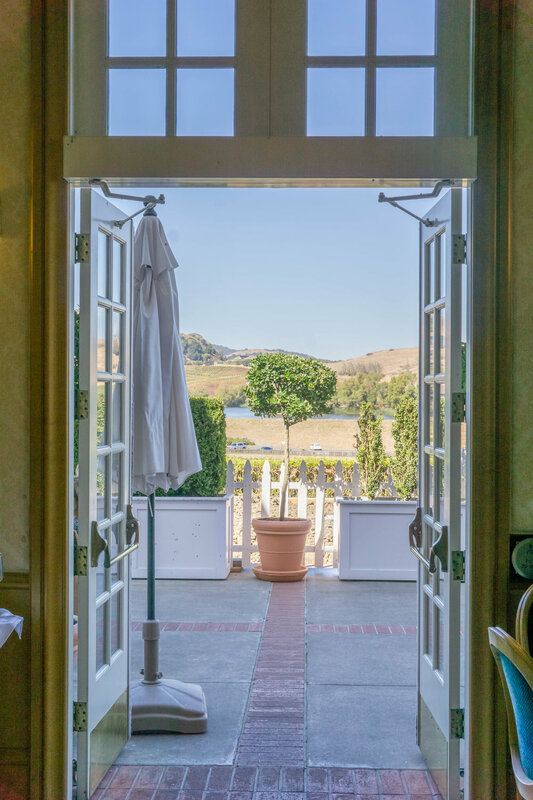 Keep in mind that if you're visiting during high tourist seasons you will have to deal with a lot of traffic so be sure to plan your reservations at least 30 minutes apart (an hour if you're traveling from Sonoma to Napa). Reserve reserve reserve, plan plan plan!